The UK is a wealth of diversity, with multicultural communities that enrich the fabric of each country and unite Britons and Europeans in a common cause. 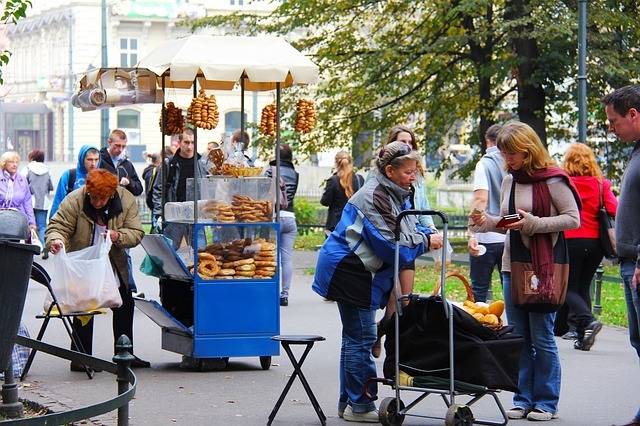 One of the most valuable relationships that exists in Britain is with Polish migrant workers. Hardworking and industrious, Polish workers are knitted into communities all over the UK, so it’s important for Indigo FX to provide a way for these workers to send money to Poland to friends and family. Workers from Poland make up a large percentage of the UK workforce. Their high participation rate makes them a valuable asset to the fibre of the British economy, and with a nearly 10% unemployment rate in Poland, Polish workers will most likely remain a vital part of the UK workforce. The decision of Great Britain to exit the European Union has caused financial stress for many. In the wake of this decision, the pound has plummeted and then bounced back a bit, but the outlook of the British economy is, needless to say, anyone’s guess. The fortunate part is that retirement accounts and pensions in Britain are just fine since they’re not dependent on the economies of other countries; each account is held within the UK. However, the concern for Polish workers is the devaluation of the British sterling pound. Workers sending money back to Poland worry that their money won’t go as far, and this is true to an extent. The British pound is now worth 6% less against Poland’s zloty, meaning migrant workers will get £31 less out of every £500 exchanged when using bank transfers. This isn’t too bad compared to other countries like Japan, which suffered a 12% loss and ranked #2 on the Telegraph’s list of countries most affected. 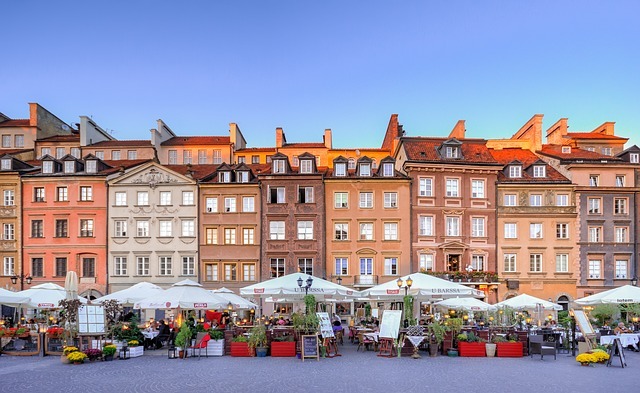 Polish workers needn’t worry – Indigo FX offers competitive exchange rates that will make you wonder why you ever used the bank rates in the first place. With Indigo FX, transferring money to family and friends is easier than ever. There are no hidden fees to worry about, and the user interface is as simple as it gets. You’ll see exactly the rate you’re getting. Rates are updated daily with the most current information from four of the UK’s high street banks. Indigo FX’s system is 100% secure to protect clients from any default by keeping Indigo FX funds and client funds exclusive to each other, meaning they’re held in two different places. There’s never a mixing of funds! No commission is taken by Indigo FX when transferring funds, and we offer low minimum amounts – you don’t have to transfer a ton of money at once in order to use our services! Transfers are quick and painless, no hassle involved. As the uncertainty of the aftermath of Brexit continues, the one thing you can be certain of is that Indigo FX will take care of your money. We’re happy to assist you in sending money to family and friends. Since the immigration of Polish workers to the UK began, the economy and culture has become so enriched that we feel a sense of pride in helping those who already contribute so much to our country. Stop by Indigo FX today for a quote to see how much you can save when you exchange currency with us.